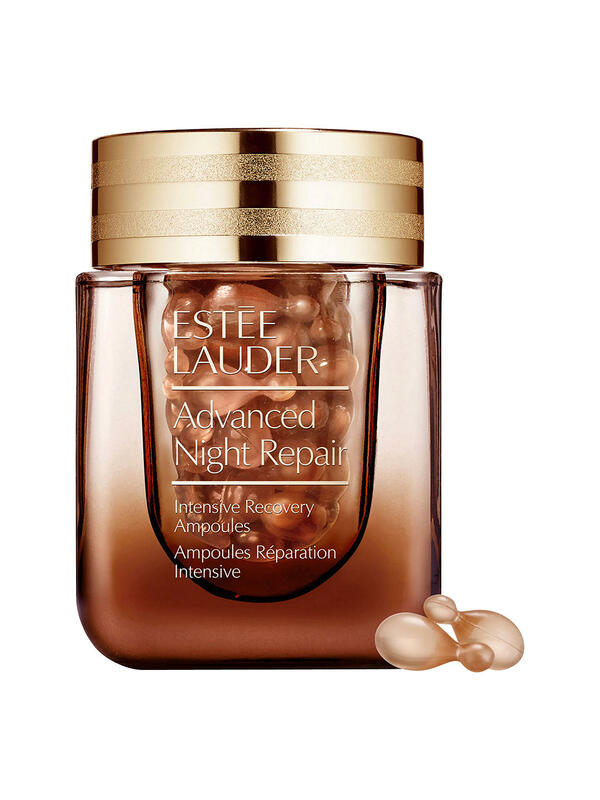 Maximise every second of your beauty sleep with the Advanced Night Repair collection. Your answer to to improve the appearance of aging. Wake up to glowing, hydrated, healthier looking skin. Wake up to more beautiful looking skin, every day. Address the look of all key signs of ageing with exclusive ChronoluxCB Technology to help skin's natural nightly renewal. 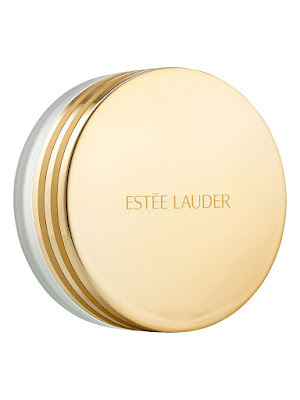 Proven in consumer testing: Lines and wrinkles appear significantly reduced. Skin feels smoother, hydrated, stronger. Looks younger, radiant, more translucent and even toned. 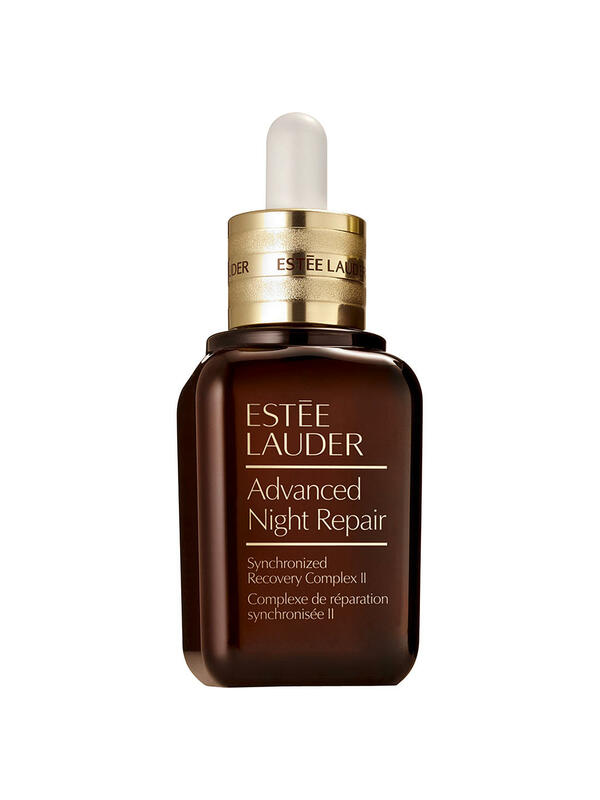 Wake up to more beautiful looking skin with Estée Lauder's New Advanced Night Repair Synchronized Recovery Complex II, every day. Address the look of all key signs of ageing with exclusive ChronoluxCB Technology to help skin's natural nightly renewal. Catabolysis technology (purifying) - a complex of active ingredients that includes an algae extract and a yeast extract that is proven to support skin cell' natural catabolysis activity. Chronolux technology (synchronizing) - powerful, patented clock gene technology that helps support the natural synchronizations of skin's night time process so that skin renews itself at exactly the right time. Proven in consumer testing: Lines and wrinkles appear significantly reduced. Skin feels smoother, hydrated, stronger. Looks younger, radiant, more translucent and even toned. Proven effective for all ethnicities. 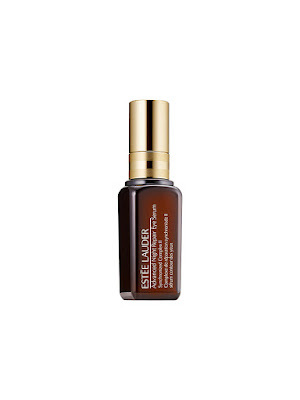 This skin-strengthening mask-in-oil with Chronolux helps lock in the power of your Advanced Night Repair Serum. Helps lock out life's ageing assaults with potent anti-oxidants and skin fortifiers. 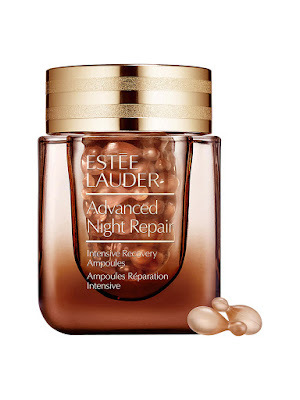 The concentrated formula strengthens, nourishes and rebuilds, helping to create a virtual nighttime cocoon. 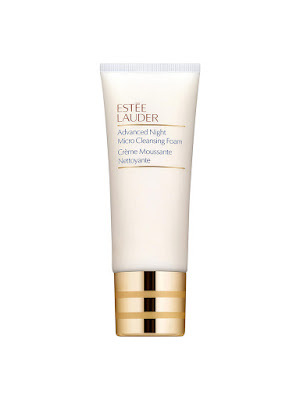 Prepares skin for the day ahead by boosting its natural resistance to daily environmental assaults. 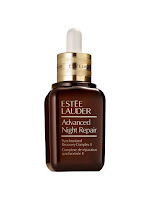 Use it every night and awaken to skin that looks more healthy, renewed and radiant. Magnify the beauty of your eyes. This ultra-nourishing, skin strengthening formula with our innovative 360° Matrix Technology provides a 360° cushion of plumping support to give eyes a fresh, 'wide-open' look. 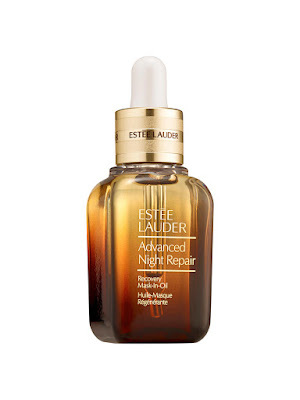 Repairs: Proven to dramatically reduce the look of lines, wrinkles, puffiness and dark circles. Fortifies: With 360° Matrix Technology, it strengthens the delicate skin around your eyes. Hydrates: Intensely nourishes for a full 24 hours with a 2X concentrated infusion of Hyaluronic Acid. This powerful recovery concentrate calms the look of irritated, stressed skin and strengthens skin's barrier to improve its natural resistance against future assaults. Active treatment oil includes ChronoluxAI technology to help reduce visible irritation and helps synchronise the look of skin. After just one ampoule, 92% of women said their skin felt calmed and soothed the next morning. * Skin looked more radiant. Reinforce your skin's nightly renewal, and help recover the luminous look of youth. *Consumer testing on a total of 567 women with stressed skin. 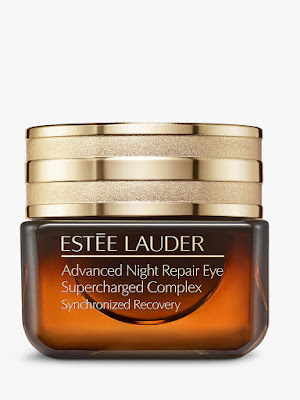 Supercharge the beauty of your eyes. Your favourite Eye Cream just got an upgrade. The formula you love, supercharged with 10x concentrated repair technology. 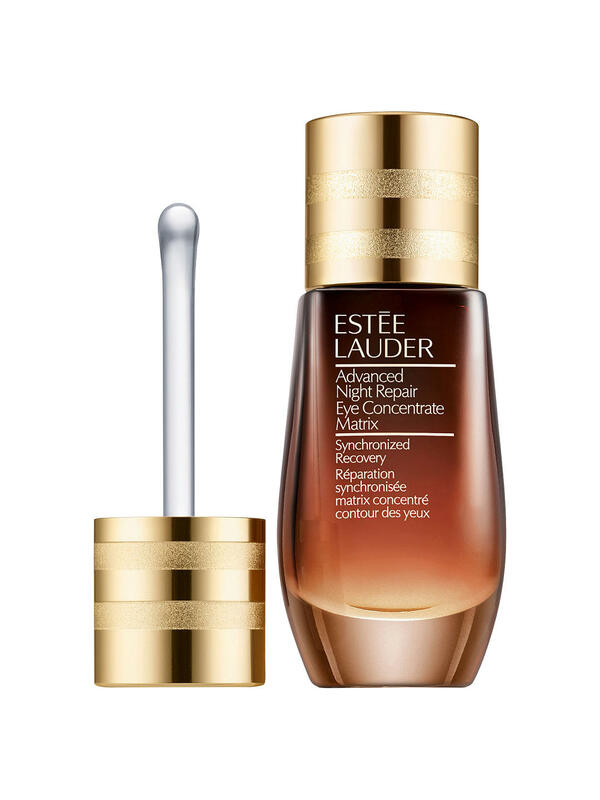 Repairs: Dramatically reduces the look of every key sign of eye ageing, including puffiness, lines and dryness. Brightens dark circles in just 3 weeks. Hydrates for 24 hours thanks to a potent hydration booster, including Hyaluronic Acid. 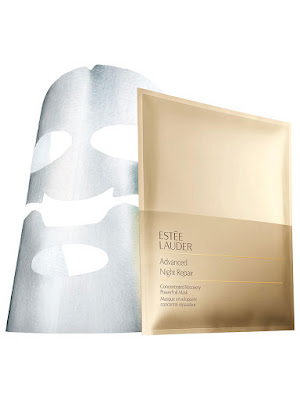 Prevents free radical damage with 8-hour anti-oxidant power—part of our multi-action anti-pollution defence technology. Starting tonight, reset the look of your skin after the visible assaults of modern life with this innovative weekly treatment mask. Instantly, skin looks fresher, renewed. Our Worldwide First: PowerFoil. High-performance foil-backed sheet mask creates a protective barrier, allowing our potent technologies to penetrate fast and deep within skin's surface and helping to lock in moisture. 2X Hyaluronic Acid. Each treatment delivers a surge of liquid revitalisation, immersing skin in a double dose of Advanced Night Repair Serum's powerful moisture magnet. 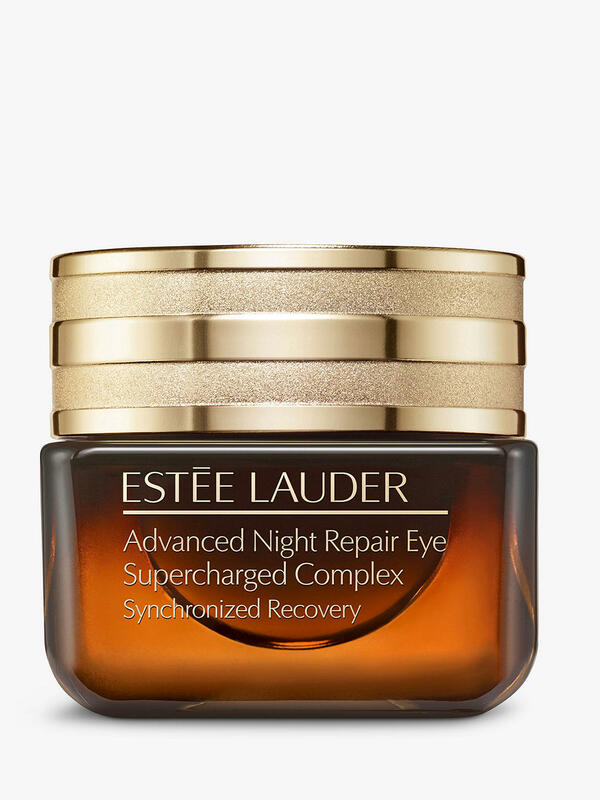 A revolution in repair for fresh, youthful-looking eyes. Starting tonight, rejuvenate the look and feel of your eyes after the stresses of modern life - from long days to lack of sleep, even pollution. 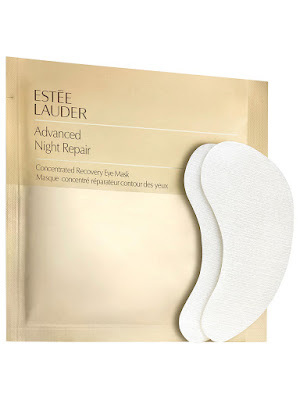 Our Worldwide First: the only Eye Mask infused with Advanced Night Repair technology. Experience this targeted weekly Eye Mask that bursts onto skin with 20 times more of our proven soothing, hydrating and ChronoluxCB repair ingredients. Instantly, your eye area feels cool and refreshed. In just 10 minutes, eyes look more rested, renewed Fine, dry lines are plumped as skin is drenched with hydration. Eyes look radiant, infused with luminous youth. This lightweight balm melts into a silky cleansing oil as you massage over skin, then transforms with water into a milky emulsion that rinses easily for a clean, conditioned feel. Removes makeup and impurities, including pollution, as it purifies deep within skin's surface to improve your overall healthy look. This conditioning formula transforms into a soft, airy foam that removes makeup and impurities, including pollution, as it purifies deep within skin's surface to improve your overall healthy look.